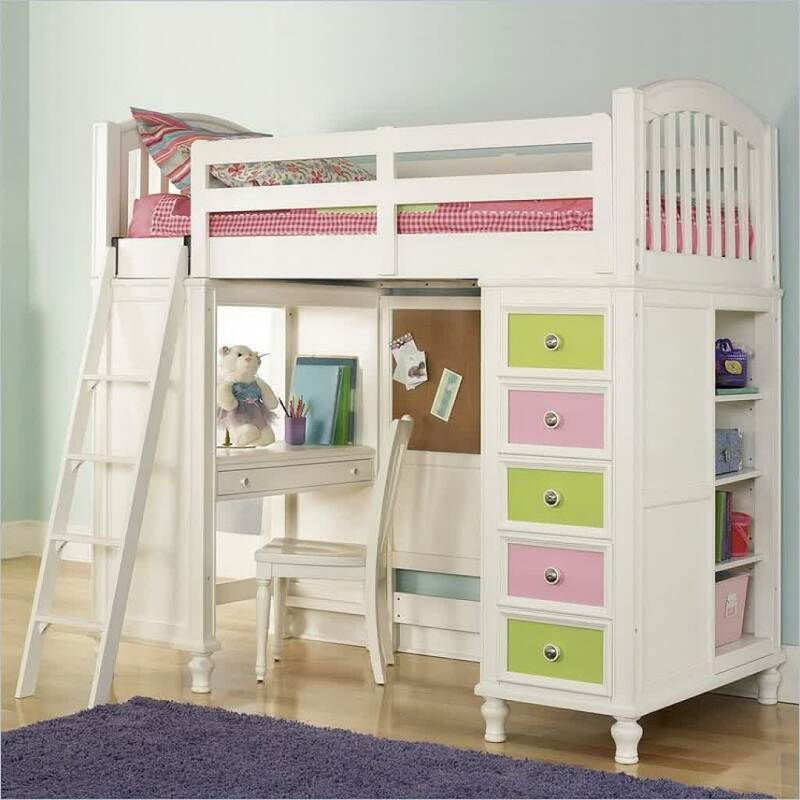 For making bedtime so fun, IKEA loft bed design ideas let you use the same space for double-purpose. 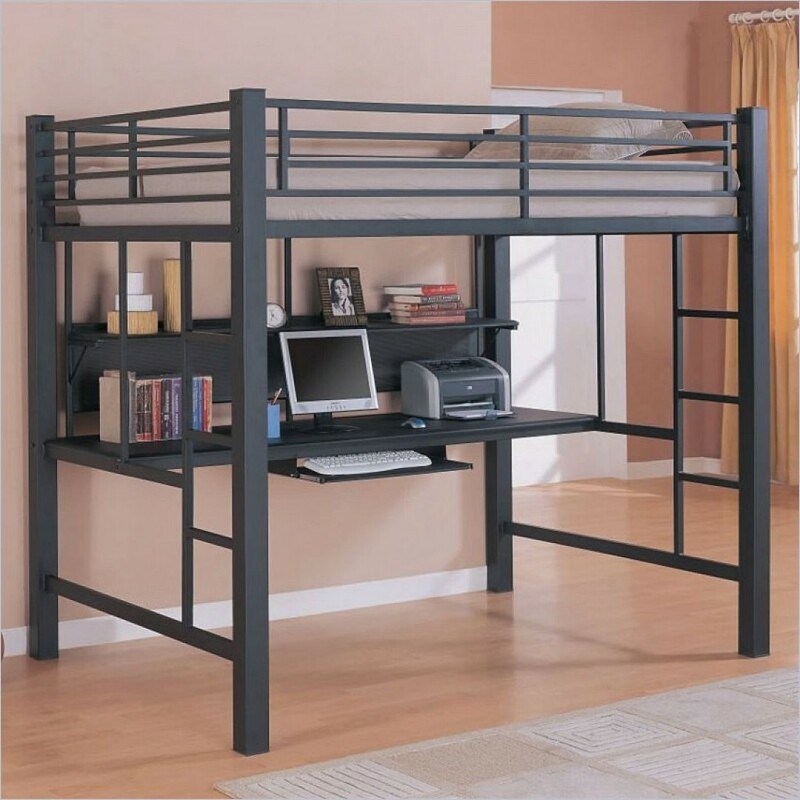 The lower space can be used to place your desk or workstation plus mini-sofa. 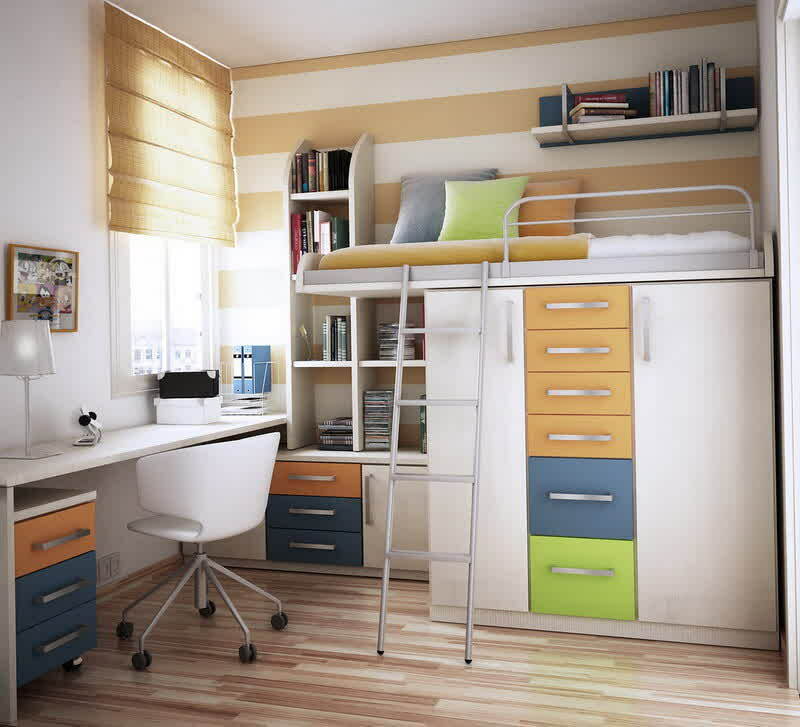 A storage system like cabinet is also good idea to fill the vacant space under the loft bed. 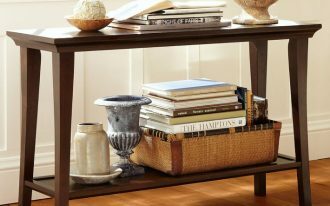 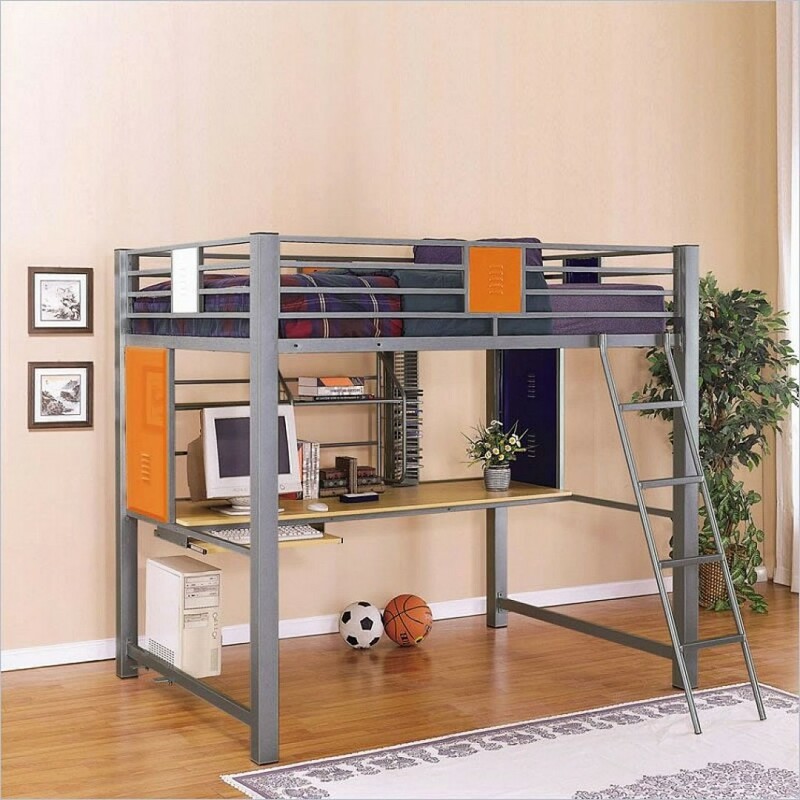 Underneath storage furniture, armchair, and desk are the series of furniture which are commonly placed loft bed’s under-space. 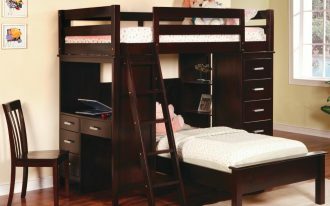 But if you need an extra sleeper for your friend or guest, just use lower bunk as the additional and secondary bed furniture. 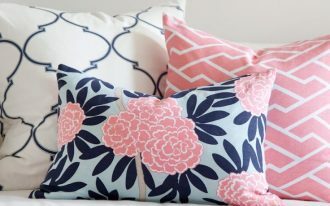 Cushion addition will help you create a cozy sofa in an instant way. 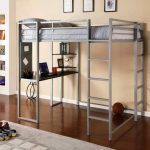 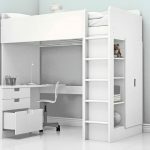 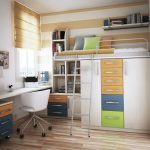 Basically, IKEA has provided two main types of IKEA loft bed: the loft bed with underneath storage furniture and desk plus chair and the loft bed with a lower bunk bed or sofa. 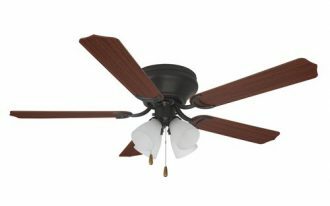 These two types are totally different in use. 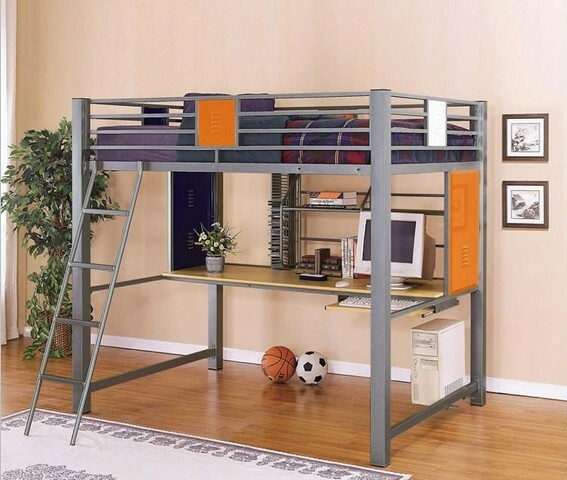 Wooden and metal are still used to build the main structure of IKEA loft bed. 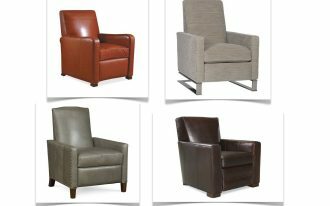 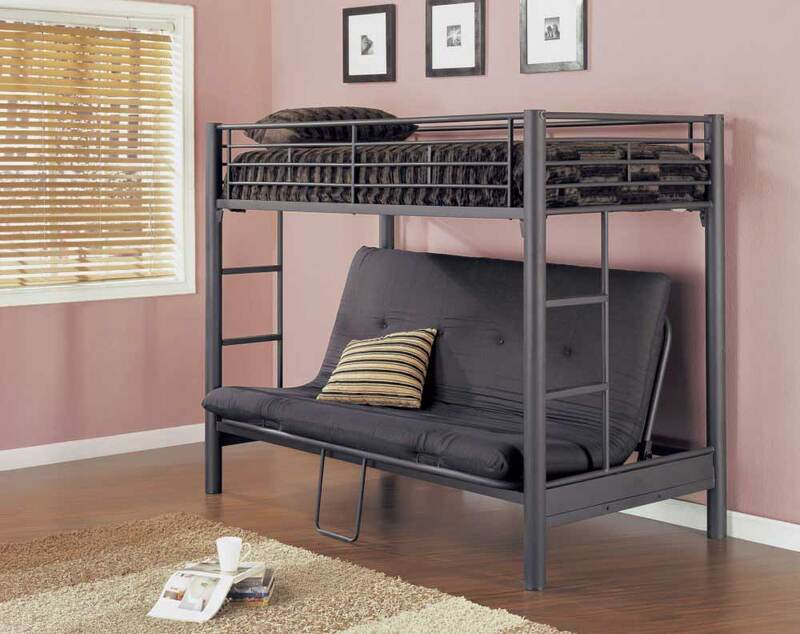 IKEA uses the finest quality wood and metal to gain best durability, age, and safety, so don’t worry about them. 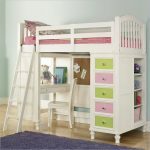 IKEA has quality warranty to all customers. 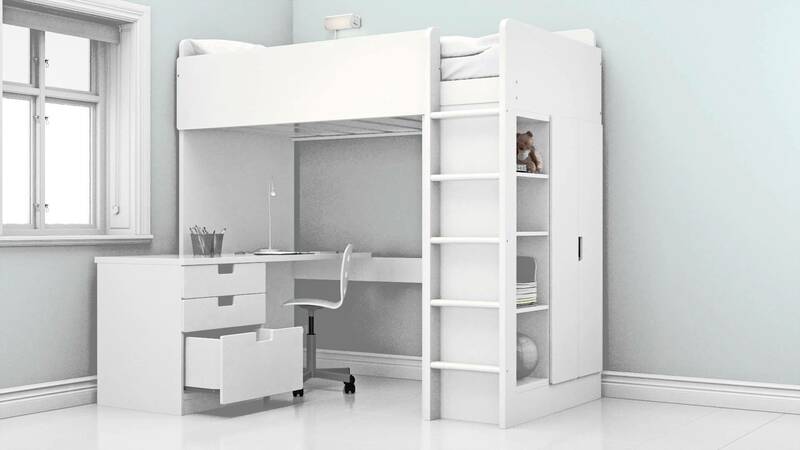 To access loft bed furniture, IKEA adds the stairs which connect directly between base and upper areas. 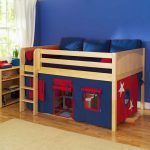 The stairs are made from similar material to the loft bed’s structure and most of stairs are designed in simple and easy to use. 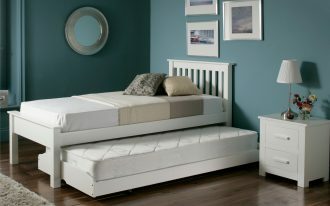 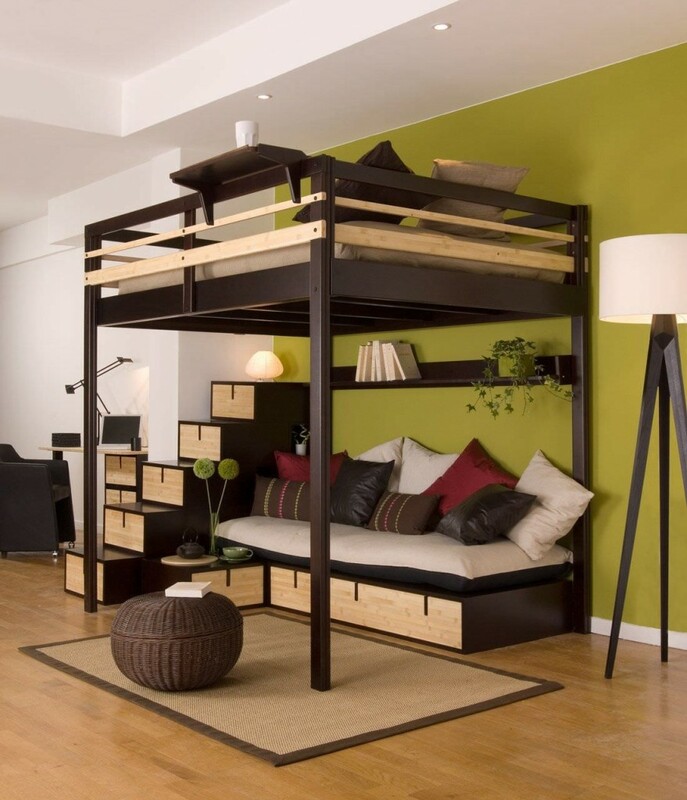 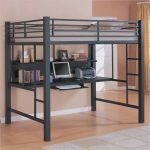 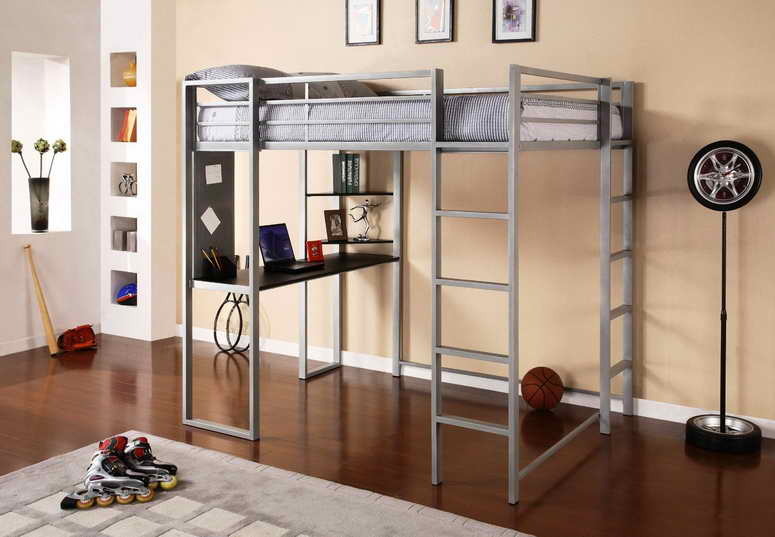 The following are some newest designs of IKEA loft bed. 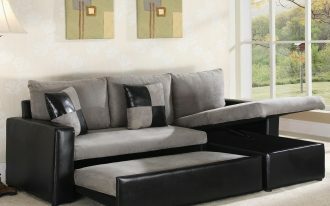 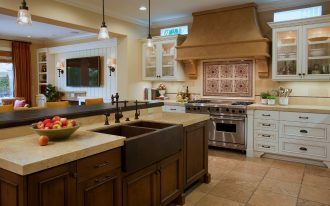 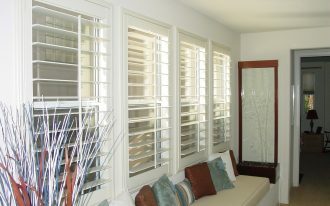 Just see them in our gallery and perhaps some of them inspire you and attract you to have one.